Auburn Bay residents are actively engaged in their community and keeping them informed is our top-priority. 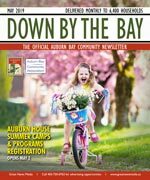 Your Auburn Bay is the official community newsletter, and covers community news and is published monthly to keep content current and relevant. Delivered to every household, apartment, and business, every resident is acquainted with the community’s most important information. The Auburn Bay Residents Association (ABRA) is a not-for-profit company that is professionally managed and operated. In addition to the wide variety of recreational and event programming, we are responsible for the maintenance of many of the community features including the entry ways & boulevards, the Auburn House facility as well as the lake and park amenities. Membership in the Residents Association is mandatory for residents and fees are due annually on April 1st. In the City of Calgary’s 2012 municipal census, Auburn Bay had a population of 7,193 living in 2,808 dwellings, a 24.7% increase from its 2011 population of 5,769. With a land area of 4.5 km2 (1.7 sq mi), it had a population density of 1,598/km2 (4,140/sq mi) in 2012. 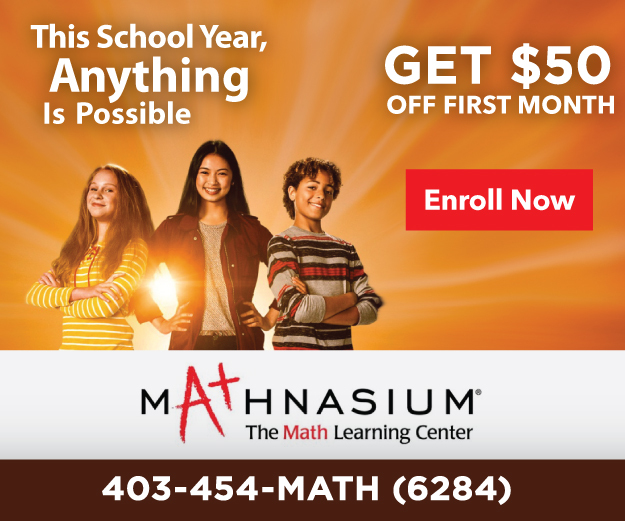 For more detailed info visit the City of Calgary community profiles site.